Flamingos are a really popular motif at the moment and one night while feeding the baby I decided they would look really good on a birthday card, and bought a flamingo stamp from Dovecraft on Ebay. I also bought some die cut balloon shapes - it would be cheaper to buy the die in the long run and cut my own shapes but time is something I don't have a lot of at the moment (I'm writing this while the baby takes a nap but can already hear signs she is waking up!) so I just bought the shapes pre-cut. I was playing around with shapes and thought the card would look nice with several layered embellishments in different shades of pink - there's quite a lot going on on this card but I really like how it turned out. To start I covered most of a white square card blank with a piece of pink patterned paper, leaving a small white border clear around the edge. I stamped the flamingo onto a piece of cream card and coloured it pink with a Promarker pen. 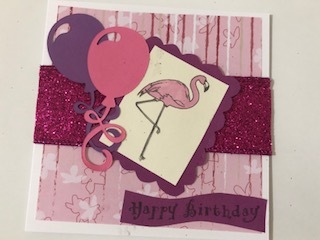 I cut a scalloped shape around the edge of a slightly larger rectangle of purple paper (which was actually a recycled birthday card envelope I'd received) and mounted the flamingo card on that. I found a wide glittery pink ribbon in my stash that I'd bought and never used - it is quite wide and very pink and glittery so a bit OTT for most cards but I decided it worked for this one! I stuck that across the middle of the card using double sided sticky tape and mounted the flamingo topper on that. The final touches were two die cut balloons, one in pink and one in purple, and a stamped 'happy birthday' sentiment from the 'Say it with stamps' set from All Night Media on a piece of the same purple paper as the topper which I cut out with a wavy line. The perfect card for someone who likes a bit of glitz and glamour! 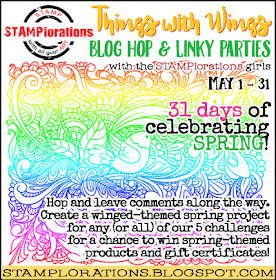 I'm sharing this with Stamplorations where the theme is 'things with wings'; Crafty Ribbons challenge, As You Like It where the theme is pink or blue, and Creatalicious Challenges where anything goes with the option of 'all that glitters'. 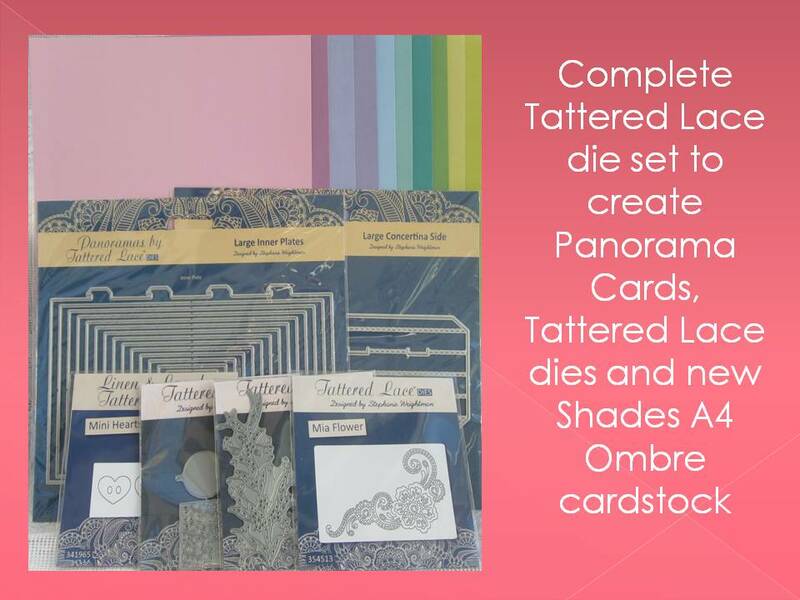 As I re-used an old envelope I'm also sharing it with Use Your Stuff where the theme is upcycle/recycle, plus Addicted to Stamps challenge where the theme is 'ribbons galore'. Aww! This is such a sweet, fun, and sparkly birthday card! Love it! Thanks for joining in our Things with Wings challenges at STAMPlorations! 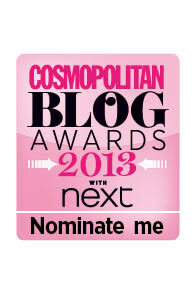 This is very pretty, i love your glitter ribbon on it.